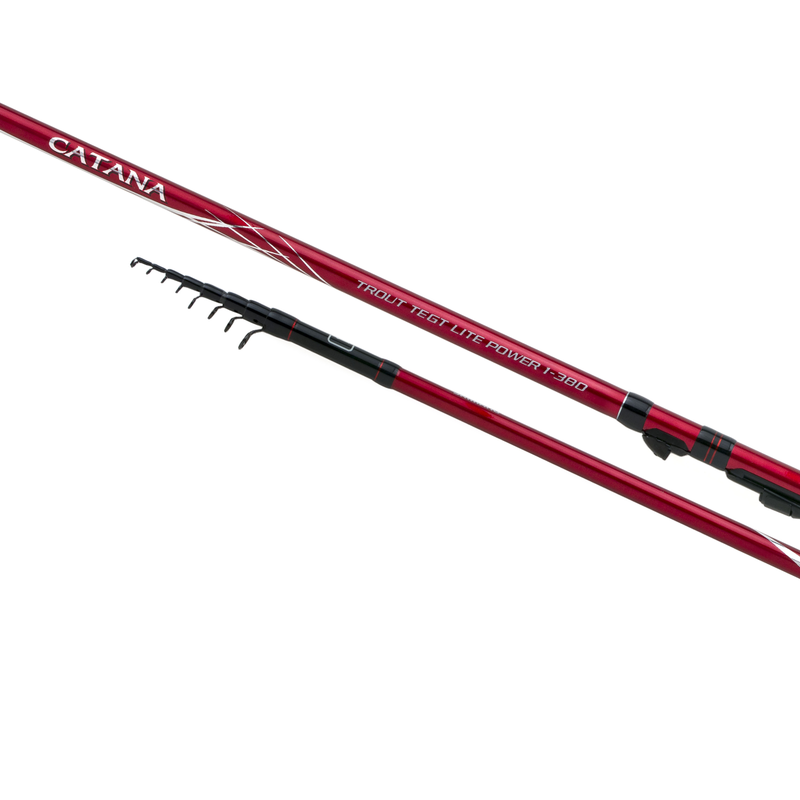 The previous Catana DX trout series has been completely revised and updated. Cosmetically the series is improved and blank diameter has been reduced while not compromising on action and power. With 10 rods in the range there's a rod for everyone from professional anglers to beginners alike. XT40 + Geofibre carbon results in a good overall strength whilst still remaining sensitive enough to detect the most delicate bites. Ultra-light Pac Bay guides and a Shimano Plate reel seat complete this strong trout package. We strongly believe the value for money in this series of rods is truly amazing.